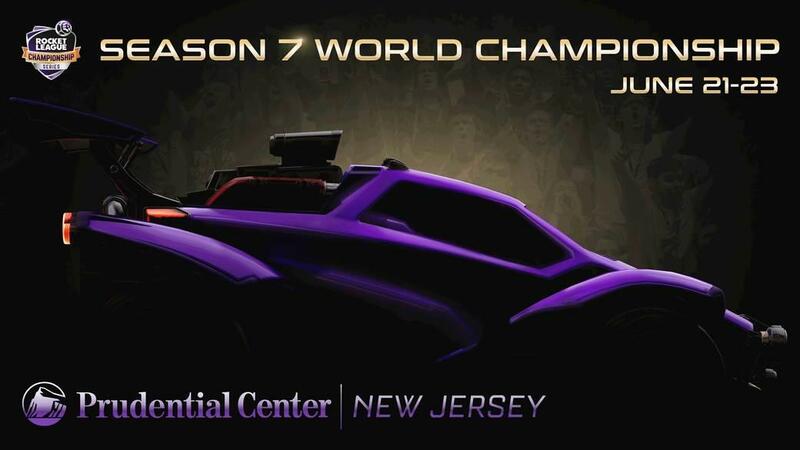 The Rocket League Championship Series (RLCS) World Championship returns on June 21-23 as the best teams on the planet hit the pitch to see who will earn the title of Season 7 World Champions! 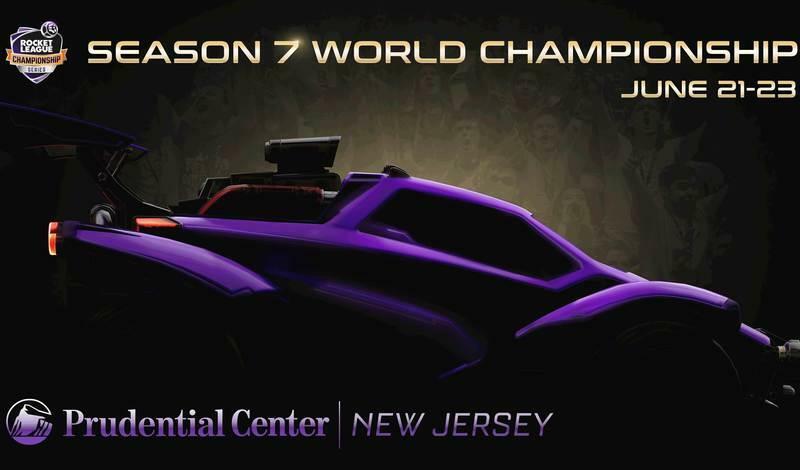 This season, all the action will take place at the Prudential Center in Newark, New Jersey. 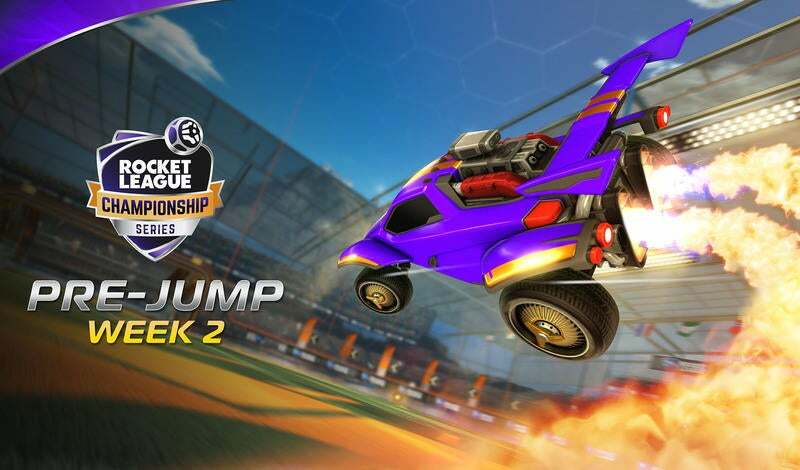 Join us for the ultimate Rocket League Esports event LIVE and IN-PERSON. Don't forget to bring the energy and cheers along with you for the ride. Tickets are on sale NOW at this link! One ticket gets you in for ALL THREE DAYS! All tickets are assigned seating. So make sure to grab tickets that are seated next to your friend. To-be-announced, in-game reward with every ticket! $45.00 USD early bird pricing (not including fees and taxes). Remember, this gets you access to all three days! Buy here.